Calling for improved performance in public entities, State Enterprise Development Deputy Minister Eran Wickramaratne recently stressed the need for all planning activities of public enterprises to be tied to results. He added that a system that links pay to key performance indicators (KPI) is essential to promote and bind accountability in the public sector. With successive governments that came to power having announced wage hikes for public sector workers for obvious popularity reasons, the losses of the public enterprises are generally linked to a workforce whose wages are not linked to performance. “Structures and processes are paramount to the success of public enterprise reforms. Separation of the functions of police operations and regulations needs to be institutionalized. 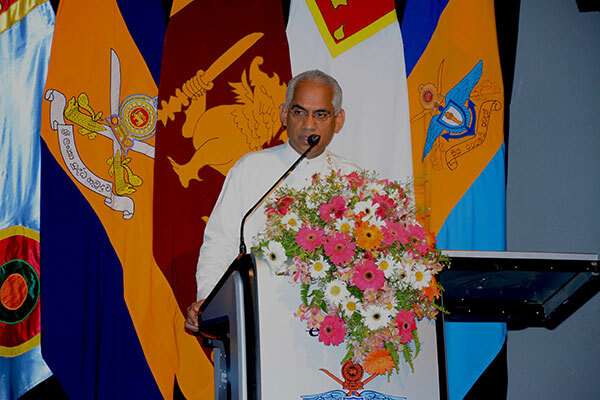 We need better consumer welfare through economic efficiency and positive growth both for producer welfare and consumer choice,” asserted Wickramaratne at a programme inauguration ceremony of General Sri John Kotelawala Defence University (KDU). Furthermore, it was noted that public enterprises must focus on empowering people to ensure better performance in the sector. For that he opined that the subsidies extended to the people should be a demand-side decision instead of a supply-side one, where the government decides what people should consume. Stressing the need to introduce competition via public-private partnerships as a strategy to ensure such organisations become profit-centric, the minister asserted a healthy effort in that regard would help boost performance. “Competition has to be the principle and the driving force in these kinds of spaces, whether it be within public enterprises or across the public enterprise or between the public enterprise and the private sector. The process of competition has to be subject to effective sector-specific regulations,” said Wickramaratne, frowning upon the all island blackout.